Need to find yourself? to reconnect with your body? meet new friends? express yourself? Look no further. Come join our classes of ATS® Bellydance in Cork City. I have completed my ATS® teacher training certification with Megha Gavin and Carolena Nericcio-Bohlman in 2017 in Essex. I have a lot to share with you! ATS® short for American Tribal Style®, was created in the 1990s' by Carolena Nericcio-Bohlman director of FatChanceBellydance® the style combines different influences such as Indian dance, Egyptian bellydance or Flamenco, the format is based on group improvisation using a vocabulary of steps. The feeling is at the same time elegant, wild and extremely empowering. It's all about being part of 'the tribe' and being stonger and happier together. 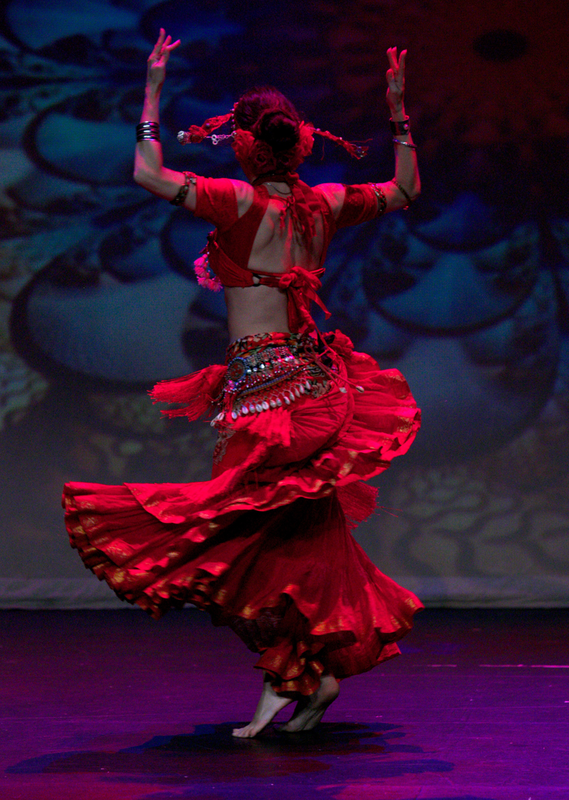 From ATS® evolved newer forms of dance such as Tribal Fusion bellydance or ITS. What is ATS®? Bellydance is a low-impact activity that is not hard on the joints and is suitable for people with varying levels of fitness. It's going to be very good for you if you have not had a physical activity in a while and no special fitness level is required to attend class. Something comfortable.. leggings... yoga pants... a hip scarf if you have it. You can dance bare feet.. with socks or dance shoes. You can bring a yoga mat if you have one for the conditioning and cool down sections. The only thing you will need to get is zils. I got my zils from Shaila.de I was advised to choose saroyan zils, I picked a set that is medium size (I tried bigger and it was not comfortable for my small hands) and medium price called nefertiti (35 euros) and am very happy with them. There are very affordable options on eBay but I have not tried them. I recommend that you get a decent pair of zills because you won’t have to buy them everyday and your set could last a life time and they are nice objects anyway. the sooner you get them the sooner they will be familiar the sooner you will get comfortable with them. Zils are used to accompany fast steps in ATS® and they are also used in other styles of bellydance like Tribal Fusion ; being comfortable playing them is a good idea if you are serious about bellydance. This class's primary aim is to support dancers in the fitness aspect of their practice. 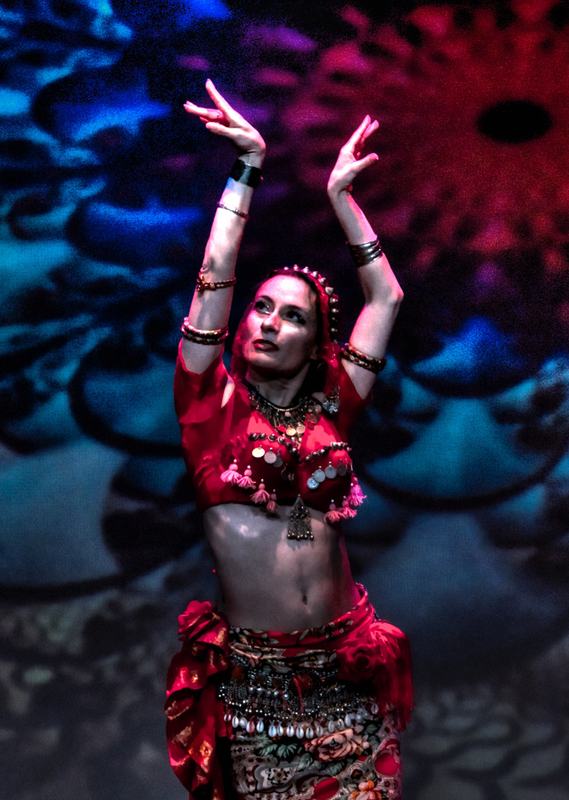 Endevour at correcting frequent muscle imbalances specific to Tribal bellydance and contemporary urban lifestyle. It is aimed at Tribal dancers but could be recommended for dancers from any dance style. I will be using Ashley Lopez Integrated dance format. The class will be low impact, focus will be on strengh, balance and flexibility. What to expect from Conditioning for Dancers Classes? We will use a combination of yoga asanas, pilates exercices and general fitness practice. It is strongly advised that you bring a yoga mat and if you have them yoga blocks and stretch bands. You can wear anything comfortable like leggings, yoga pants... You can use socks or dance shoes or be bare footed.